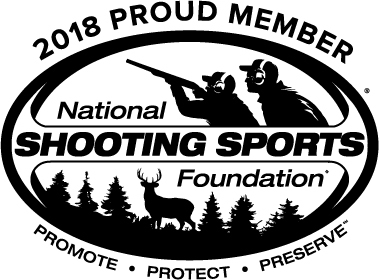 Shopping for someone else? Not sure what to give them? 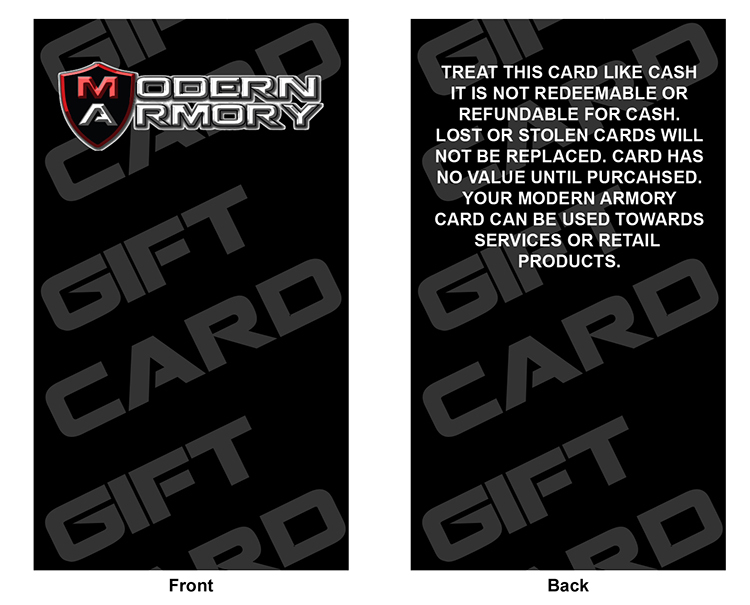 Pick-up a Modern Armory Gift Card.